Ecology Ottawa is running the Green Team at this year's Canadian Pacific Women's Open Golf Tournament! 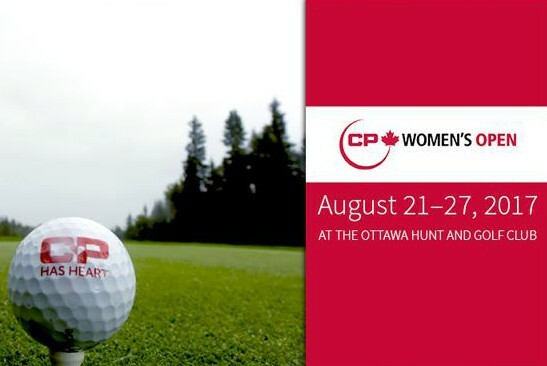 The Ladies Professional Golf Association will be teeing off late August at the Ottawa Hunt and Golf Club. Come join us to keep the grounds clean and green as thousands of fans gather to see the stars in action. We are looking for a group of committed volunteers to help make this week long event run without a hitch.